With this many completed jobs under our belt, our Melbourne customers are loving us! 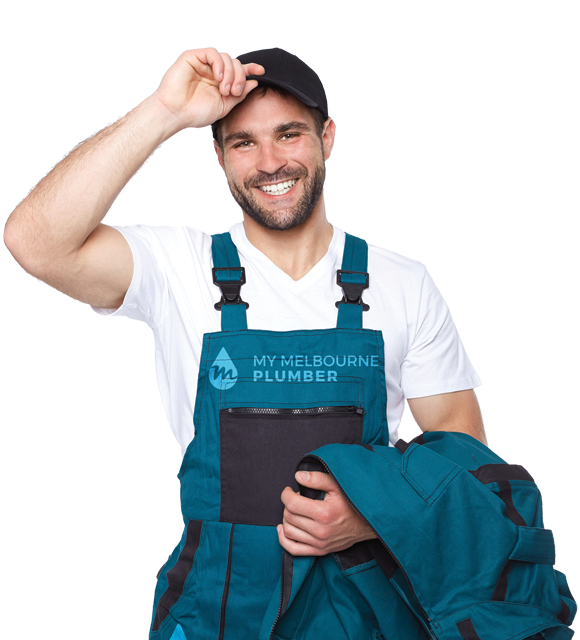 For professional plumbing service that is prompt and saves your money, you can't go wrong with My Melbourne Plumber! In need of a Plumber? Give us call on 0427 575 801 or simply book online. Why My Melbourne Plumber ? My Melbourne Plumber is Your Melbourne Plumber. We’re fair, friendly, and affordable plumbers to deal with. So, if you have a minor problem or something big that required our urgent attention, contact us today. We offer Seniors Discounts to all Seniors across Melbourne. We provide a range of services to cater to any plumbing situation that you may have. Whether it’s a leaking tap, a blocked toilet, shower repairs, a leaky roof or trouble with your hot water cylinder.  For the best plumbing services in Melbourne, speak to the team at My Melbourne Plumber today. We offer competitive rates and premium level service for all your plumbing needs. Whether it's servicing, installations or repairs that you're after speak to our team today so that we can get things moving for you. Sewers and drains can be a nightmare for any homeowner when something goes wrong, if you have a blockage, leak or even a fracture to your pipping, our friendly team at My Melbourne Plumber can get things sorted for you. For best rates from the most skilled professionals in town, contact us today. Whether you have a gas leak that needs repairing, or a gas appliance or pipping network that you need installed, you have come to the right place. We are fully licenced gas specialists and we certify our work to ensure that it meets all safety standards. Tom from MMP was really great, helping us with a broken pump and toilet he was very professional, answered all our questions and worked very efficiently.